A list of the best HTC One accessories that every HTC one smartphone (M8, M9 or M10) owner should consider buying. When you get a flagship smartphone from Taiwanese manufacturer HTC like the HTC One M8, M9 or M10, it is important to combine it with the right accessories to be able to make the most of its potential and protect your beautiful HTC One smartphone. We’ve put together a list of the right HTC One accessories (from cases to chargers, headphones, etc., which you should buy. Here is a selection of the best accessories for HTC One M9, M8, M10 and other htc phones. 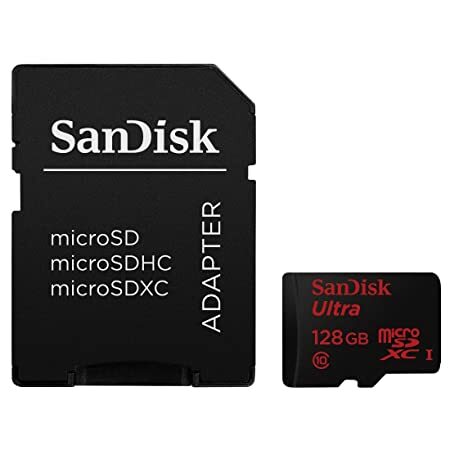 When it comes to MicroSD memory cards, the SanDisk 128 GB Micro SDXC is the best you can find around. With a read speed of 48 MB / s this card is in fact one of the fastest around. There is also a handy adapter in the box to turn it into a regular SD card – and place it comfortably in a PC or notebook. Lexar High-Performance microSDXC memory card is a U3-rated card that is super speedy and reliable. It’s a Class 10 card with USB 3.0 reader compatibility. This card is great for high speed data transfer such as 4K video recording. Many sports camera manufacturer such as GoPro recommend this microSD to their customers. The package also includes a Class 10 card and USB 3.0 reader to transfer data with the PC conveniently. The battery power of Htc One smartphones is on average with other top range smartphones. The battery may last a day and a half, surely, not enough if you are travelling or in a situation when recharge option is not available, for example, picnic in the forest. That’s why the external batteries are so common these days. Our advice for power bank is EsyAcc 15,000 mAh. Not only it can charge many times the smartphone, but also harness solar energy to charge itself and the smartphone. You can recharge two smartphones simultaneously. Its a perfect companion for a camping trip or other outdoor activities. Anker PowerCore is a real poerhouse to charge your device on the go. HTC One 10 owners will be benifacial with the powerbank as the device support Qualcomm Quick Charge 3.0. This power bank will quickly refil the battery on HTC one phones. Anker promised to recharge 35% faster with quick charge 2.0 enabled devices and your HTC One 10 will charge 80% faster. 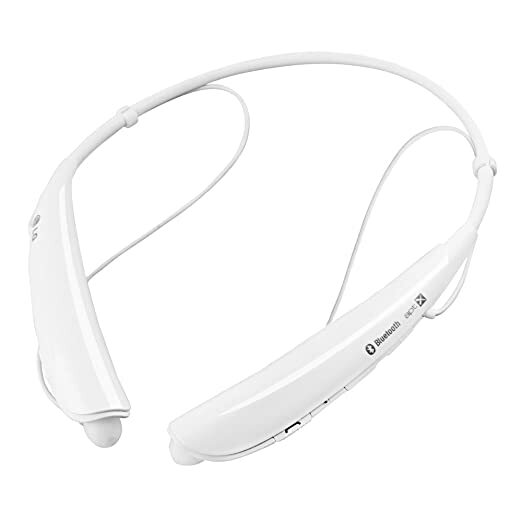 There are many Bluetooth headsets on the market, and the HTC One phones are compatible with most of them. LG Tone Pros is one of them. It has all the features you would expect from a high-quality product at half the price: echo cancellation, text-to-speech, noise reduction, notification for the low-battery and many excellent audio qualities for calls and music. This LG Tone Pro will keep your hands free all day. This is a great pair of headphones for those who loves to workout. For a budget price tag Sennheiser OCX 686G offers impresive sound quality. A three-button remote and mic handles all the music controlling and in calls opearation. The HTC One M9 is compatible with Qualcomm Quick Charge 2.0 technology. It allows you to load your device up to 75% faster than a standard charger. It is an ideal accessory for those who travel a lot or want to have a charger at home and one at work. Compact and lightweight, it fits easily into any bag. 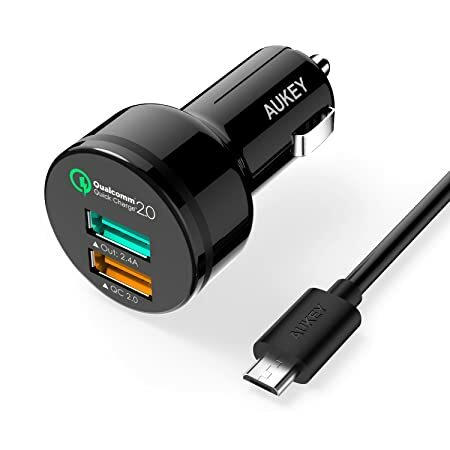 AUKEY USB Wall Charger can charge your device four time faster than any conventional charger. The quick charge 3.0 compitabilty is perfect for chargin the latest Htc One 10. Dual charging port can supplies 2.4A current to two devices simutnously. It has also built-in safeguards to protect your devices. HTC Dot View Case is the official implementation to protect your device. With this case, you can do mSany interesting things without even having to open it. You can see notifications, accept or reject a call, see the weather or time. You can even play some mini-games, developed specifically to take advantage of this object so particular. This is one of the best looking Htc One case for HTC 10 with excellent protection from drops and other impacts. When it comes to a phone case, Spigen always does the best job. The flexible TPU build absorbs most of the shock comes from any bump. The Tactile buttons are also perfectly shaped for easy control. If you are a music lover and want to share your favorite tracks with friends while outside then you should check out our list of The best portable and wireless Bluetooth speaker (Under $50).